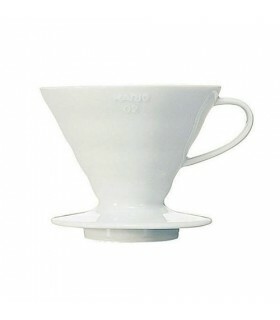 The Hario Canister Coffee Mill is one of the most popular, retro styled, hand grinders from Hario Japan. Featuring conical burrs, the Coffee Mill C is built for performance and durability. 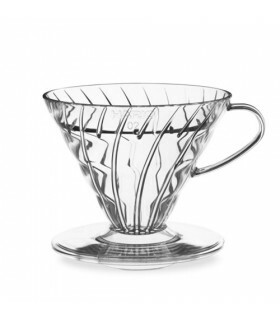 It has a large hopper and a thick glass base for holding freshly ground coffee. 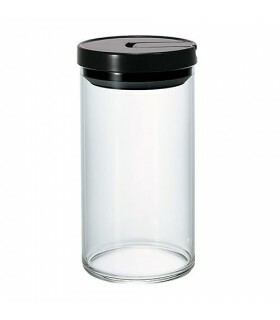 The grinding mechanism is detachable from the glass storage base, and with the included lid, you can store the grounds in the air tight container or take fresh ground coffee with you wherever you go! 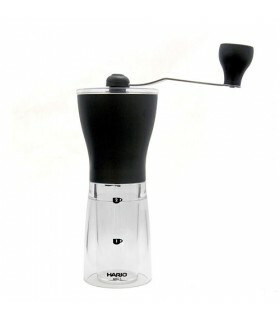 The Hario Coffee Mill Canister C grinder also features a rubber cover at the bottom, making your work easier! 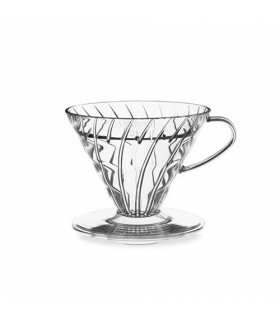 Enjoy fresh coffee, the old-fashioned way by grinding your beans. 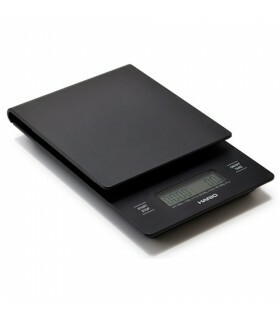 Easily adjust the thickness of the grind by milling it coarsely for the French press or finely for a drip brewer. 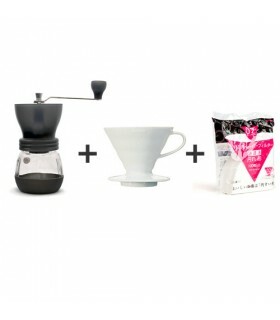 The ground coffee will be collected in the Hario glass container for easy storage.